Tinkergarten offers preschool learning fun this fall! Tinkergarten is a play based outdoor preschool program for kids ages 2-5. 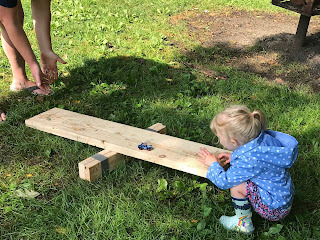 Tinkergarten focuses on hands-on activities and lots of movement and exploration. 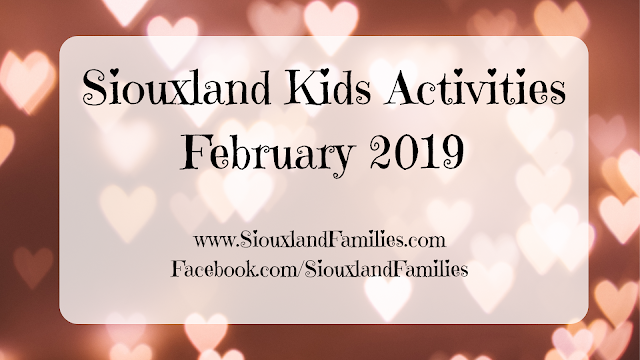 Sessions are usually about an hour long and take place at local parks where kids can discover nature while learning with their peers. 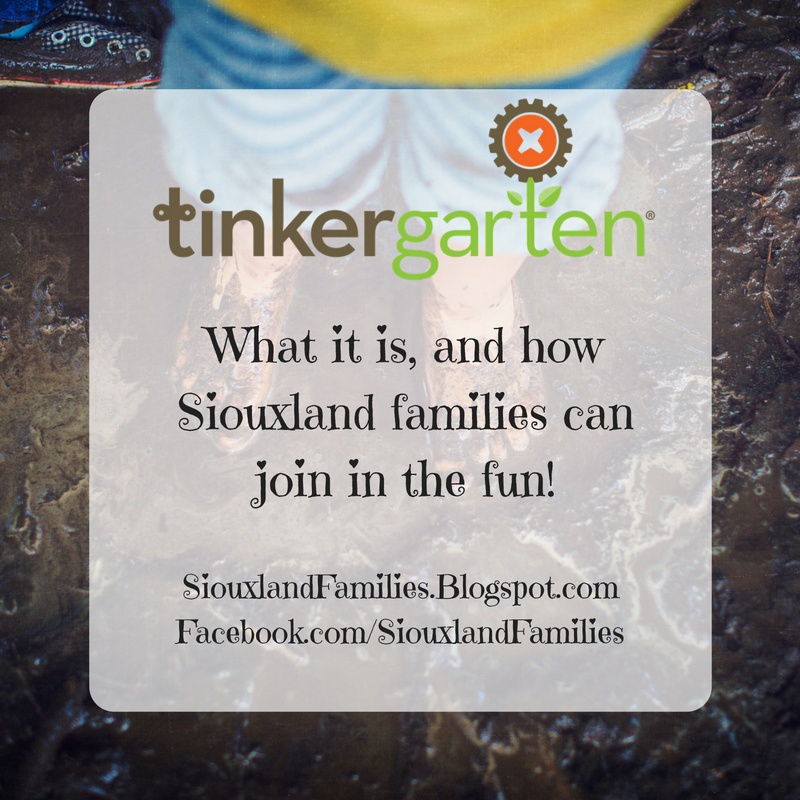 Sarah Newswander teaches Tinkergarten in Sioux City and says: "I have a background in early childhood education and elementary education (AS in Early Childhood Education, BA in Elementary Education, MA in Curriculum and Instruction). I’ve been working with children and families for 18 years. I’m passionate about encouraging families to get outside and enjoy nature as a way to cultivate relationships and encourage joyful learning. 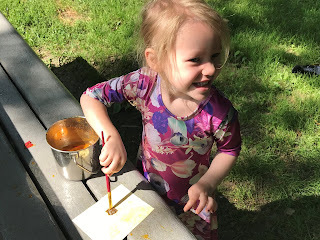 I am currently leading my first season of Tinkergarten and am looking forward to bringing it back again in the fall!" 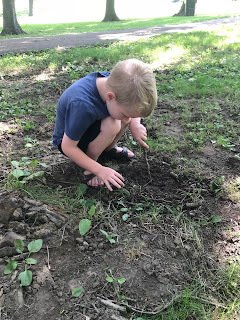 Rebecca Wagner teaches Tinkergarten in Spencer, Iowa and says: "Having a background in elementary education, I understand the importance of making learning fun and engaging for kids. I will be leading my first season of Tinkergarten this Fall, and I believe it is the perfect situation for kids to fall in love with nature while learning some important life skills. Families should definitely attend a free trial class to see what the Tinkergarten experience is all about!" 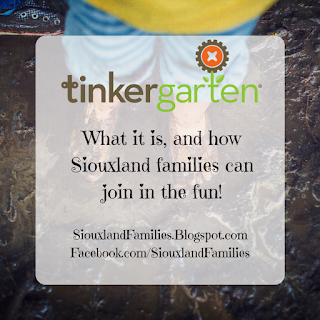 You can also try Tinkergarten for free to find out more about it and see if it is right for your family! 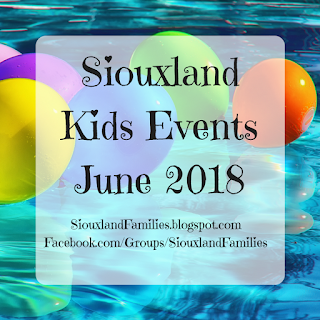 Free trial sessions of Tinkergarten in Sioux City are being held on August 23rd, August 30th, and September 1st at Bacon Creek Park from 10-11:15am. Sign up here to reserve your spot. 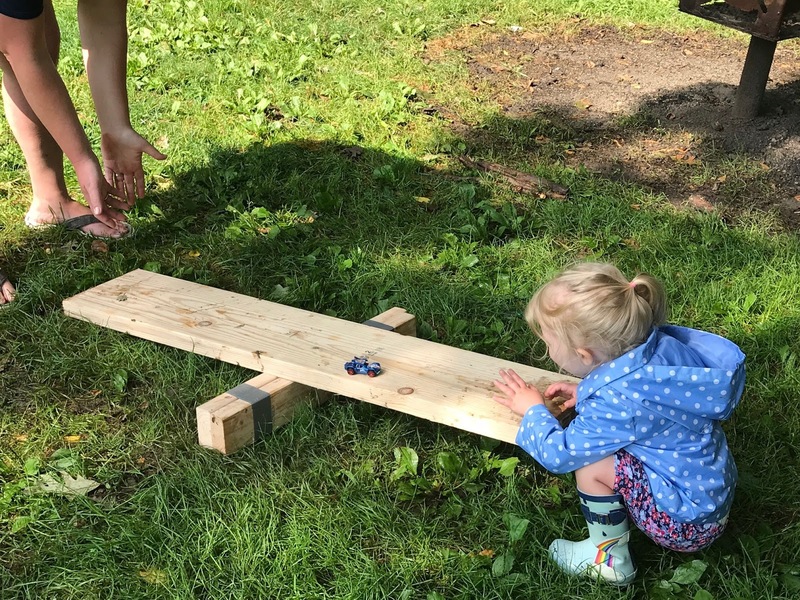 Free trial sessions of Tinkergarten in Spencer are being held on September 13th, September 15th and September 22nd at Westview Park from 10-11:15am. Sign up here to reserve your spot. You can find more information and sign up for classes on the Tinkergarten website. 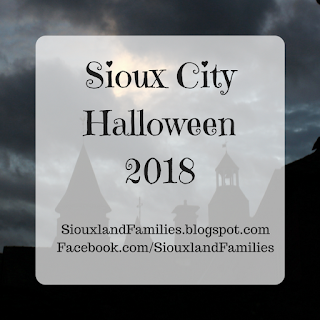 You can also follow them on Facebook, Twitter, Instagram, and Pinterest.